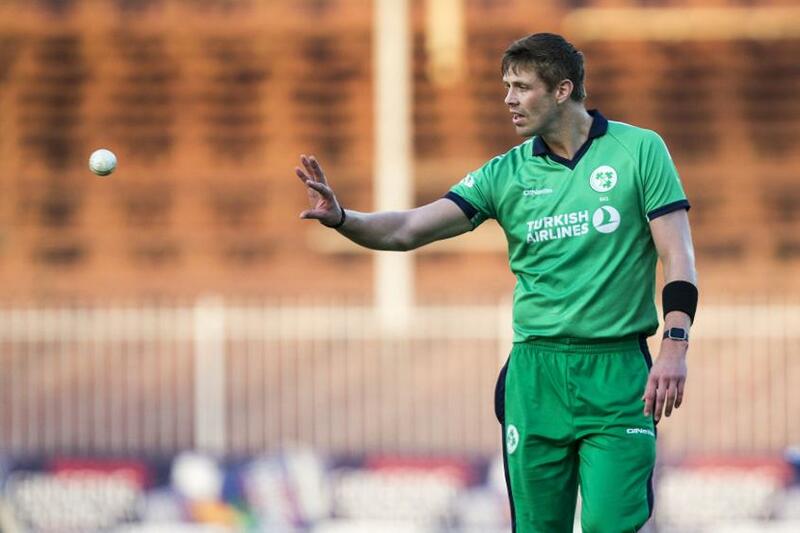 Ireland have announced their squad for the ICC Cricket World Cup Qualifier in Zimbabwe. James Shannon, the 27-year-old batsman, has been included in Ireland's 15-man squad for the ICC Cricket World Cup Qualifier in Zimbabwe. Shannon, who has been rewarded for his impressive form in domestic cricket for Northern Knights and Instonians, has played two T20Is and made a solitary ODI appearance, against Pakistan in 2013. Wicket-keeper/batsman Stuart Poynter and leg-spinner Jacob Mulder are omitted from the squad that won the recent Desert Tri-Series in Dubai. “The selectors had no hesitation in giving James his opportunity after he scored so heavily last season,” said Ireland head coach Graham Ford. “He has undoubted talent and this will be his chance to reproduce his form at international level. "Stuart Poynter declared he was unavailable for the tournament, as his partner Esther is expecting their first child, which is due in March. It's unfortunate that Jacob misses out, but we have plenty of spin options in the squad, with Andy McBrine coming back and doing so well in Dubai, along with George Dockrell, Simi Singh and Paul Stirling." The qualifying competition for the 2019 ICC Cricket World Cup will run from March 25, with Ireland targeting a fourth successive appearance at the tournament proper.